I’ve always been in love with the music and costumes from the 1950s and 60s – and I must say the glitz, the glamour and the drama make it the perfect setting for a musical. 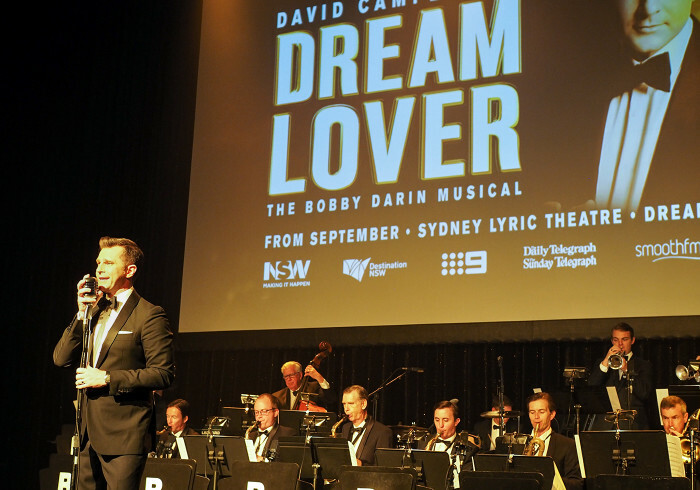 Dream Lover is a brand new Australian musical focused on the extraordinary life of musician Bobby Darin and his movie star wife Sandra Dee. Their story is beautiful, funny, inspiring and tragic which really is the perfect formula for a good show! 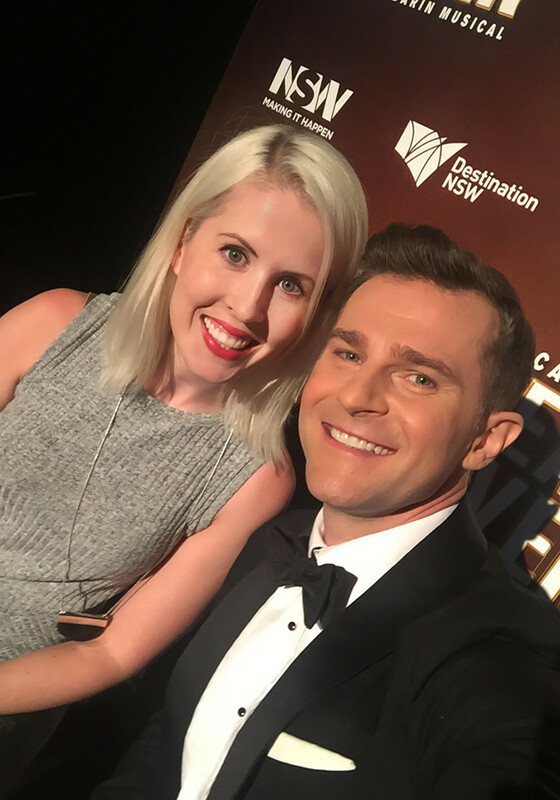 I was lucky enough to interview the star, David Campbell, at the press launch and we talked about the musical, Tinder and our favourite Gelato Messina flavour (salted caramel with white chocolate). 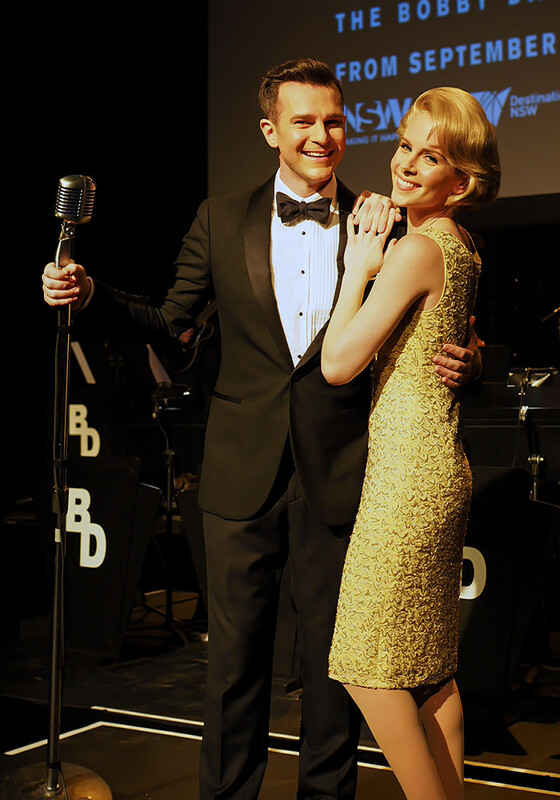 We were also treated to David performing a song by Bobby Darin accompanied by an 18-piece big band. 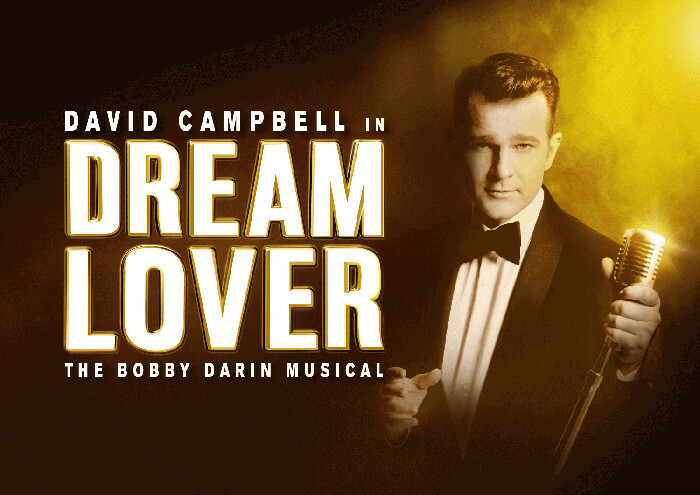 Dream Lover is based on the truly remarkable life story of Bobby Darin and is one of the great showbiz stories. From growing up poor in the Bronx to becoming a Grammy Away-winning international star, this is a classic rags to riches tale brought to life by an impressive cast and crew. 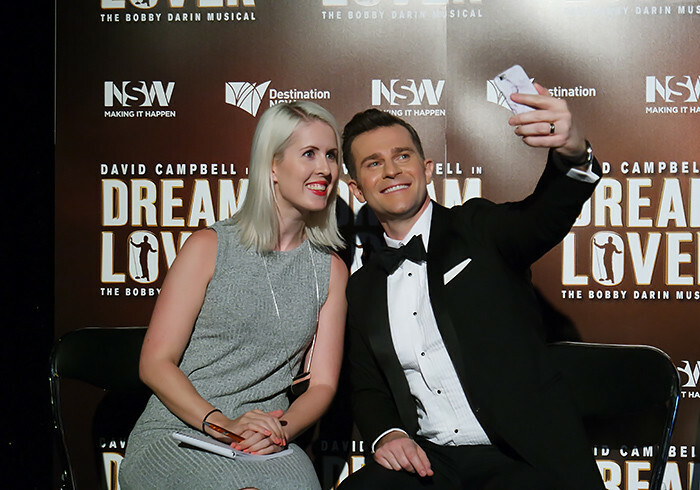 Starring David Campbell as Bobby and Hannah Fredericksen as Sandra Dee and directed by the acclaimed Simon Phillips (Priscilla Queen of the Desert), along with a Tony award-winning design team and choreographer Andrew Hallsworth, Bobby’s story is in good hands. 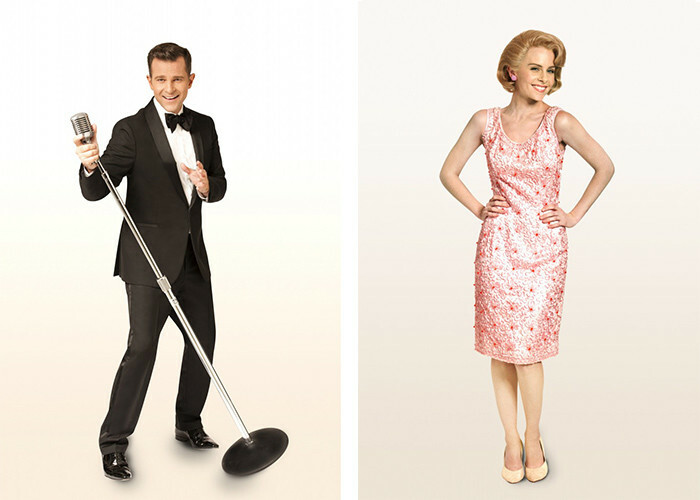 The musical gives the audience a backstage pass into Bobby and Sandra’s tumultuous lives, set to the sound track of his hit tunes from the ‘50s and ‘60s performed by the onstage 18-piece band, including Splish-Splash, Mack The Knife, Beyond The Sea and the multi-million seller Dream Lover. At the press launch we were treated to David performing one of the hit songs from Dream Lover along with the band. 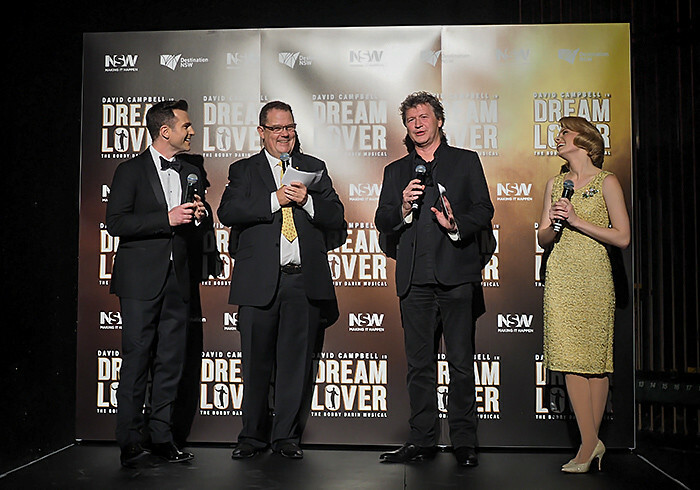 David Campbell, producer John Frost, director Simon Phillips and Hannah Fredericksen discussing the launch of Dream Lover. 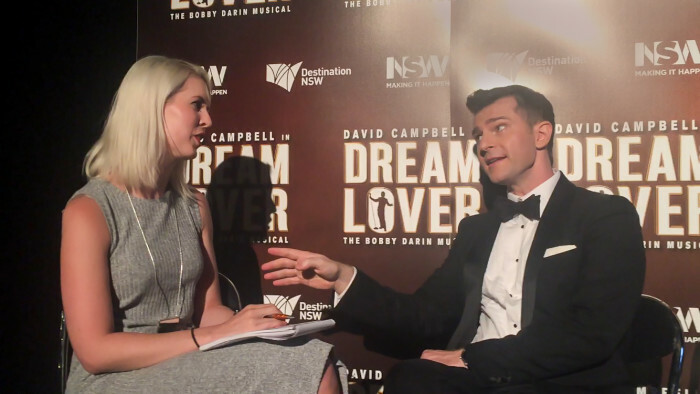 I got to sit down with the star of Dream Lover himself, David Campbell, for a quick chat on the perfect date night, preparing for the role and balancing all his extracurricular activities. 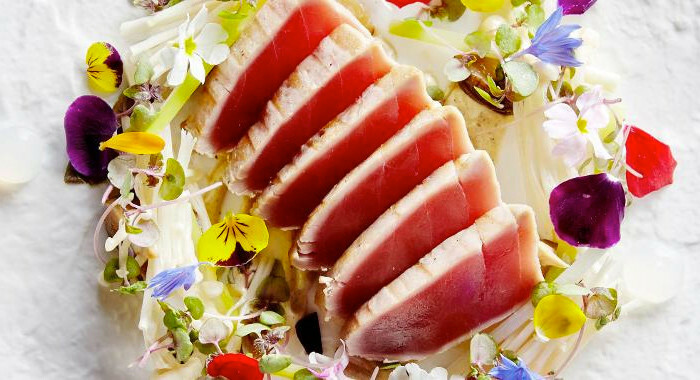 Swah – If you’re coming to the Lyric Theatre to see Dream Lover, where should you eat for the perfect night out? 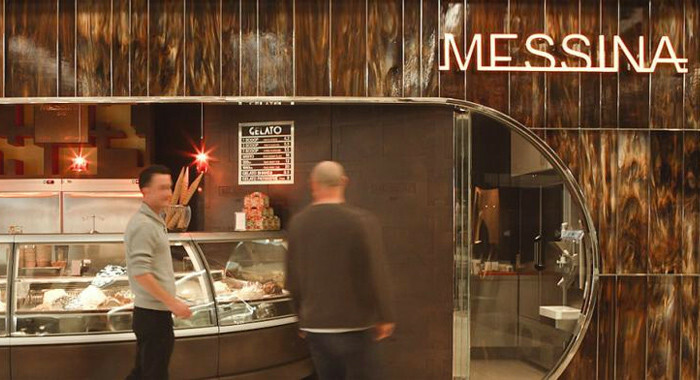 David – I also recommend halftime, go out of the theatre and run down to Gelato Messina. Grab a cone of salted caramel with white choc chip (my favourite flavour too!) add some swing music and you’ve got a glamorous night. It’s the perfect date night! I mean, I was married long before Tinder was around, but if I was single I’d swipe right and take them to the theatre! Swah – Dream Lover was set in the 1950s and 60s in America, how do you research and prepare for a role like that? David – I think I was born out of time. I’m an old soul. I’ve always been a fan of the older style of music, and in the 80s, when I grew up, there was a huge resurgence of 1950s nostalgia. We loved the quaffed hair and James Dean t-shirts. So when I got into swing music in the 90s, it was a natural progression from “nerding out” in the 80s. I’ve also lived in the States, which helped immerse myself in that culture. To be honest the only reason I like living in this generation is because I have a great wife and I like iPhone technology! Otherwise, I’m in the wrong time! Swah – You have appeared in numerous musicals such as Shout! and Les Misérables, you host the national Today Extra program on TV and a radio show on Smooth FM, plus you have a family. How do you fit it all in? Do you sleep?! David – I try and not do too many external things except with my kids. I stopped drinking a few years ago so there’s no need for me to go out to events. The older you get, the more focused you get on extending your life and making the quality of your life better. I’ve moved towards a more plant-based diet, and I have noticed more and more restaurants are heading towards vegetarianism which is great news and I think this way of eating is starting to permeate culture a bit more. I also do yoga and I run. I look after my wife and my kids, but it’s a balancing act. And sometimes you just have to go ok, this kid isn’t sleeping tonight, it’s going to be a long day tomorrow. 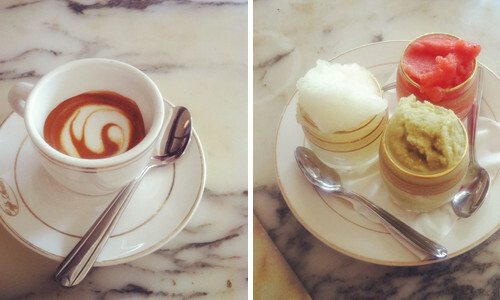 Coffee is our friend, it’s something I’ll never give up! A big thanks to Dream Lover for inviting me to their press launch, and to David for being an absolute darling to interview. Tickets to Dream Lover are on sale on sale from 7 April for an exclusive limited season starting on 30 September. I can’t wait for the premiere and to celebrate I have 3 double passes to the Dream Lover show to give away! To enter, let me know in the comments – what does your ultimate date night to the Lyric Theatre involve? Do you agree with David’s suggestions or do you have your own to share? The most creative answers will win! You must be able to travel to Sydney for the show in late September. Entries close April 28th 2016. My ultimate date night involves running incredibly late, ordering dumplings at Din Thai Fung, scarfing them down and scalding my throat because I’m running so late, and then bolting to my seat just before the curtain rises. 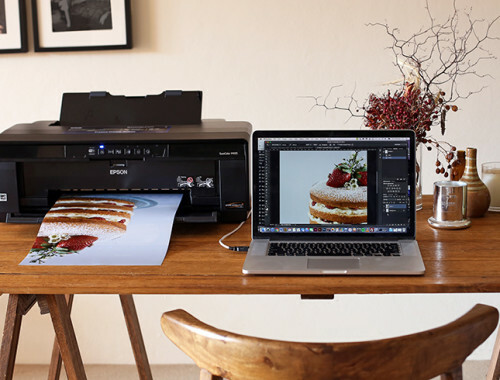 Wait – did you want to know my usual date night or my dream one? ;) Dream one – anything where I have a babysitter who gives us time to eat a meal with extra time to go to the loo before the show starts. #Winning! To see Dream Lover, so romantic in itself…..the best by far! His tones and talent, simply bliss. 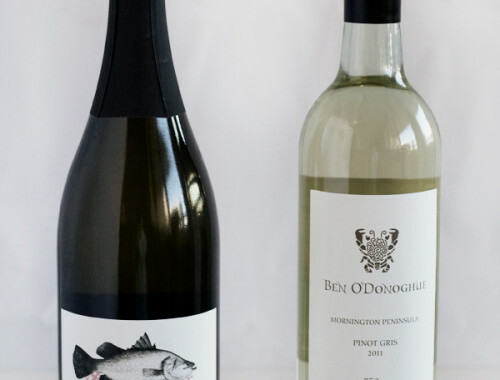 Then head to Flying Fish for some seafood ….our friends would be jealous. Then we’d head back to the children at home!